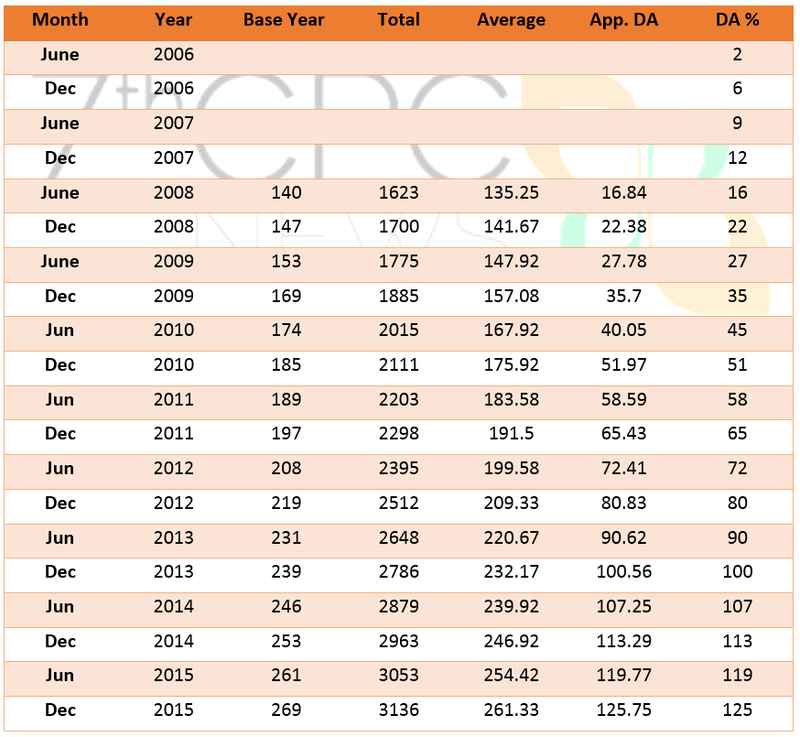 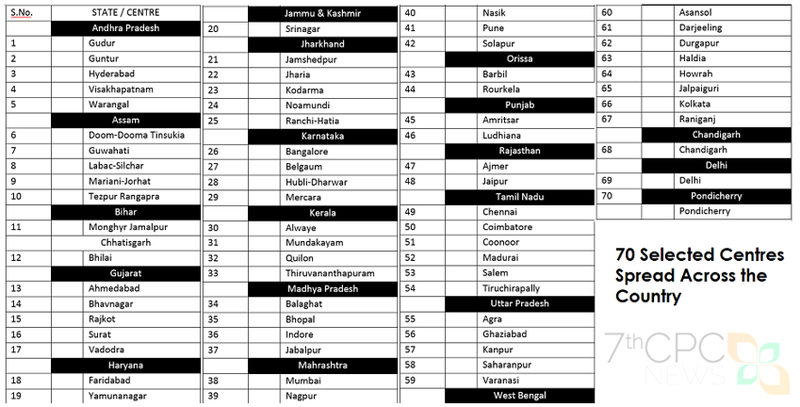 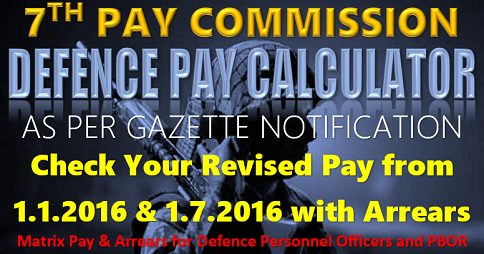 You are here: Home / EXPECTED DA FROM JULY 2016 AS PER 7TH PAY COMMISSION – NEXT CHAPTER BEGINS…! 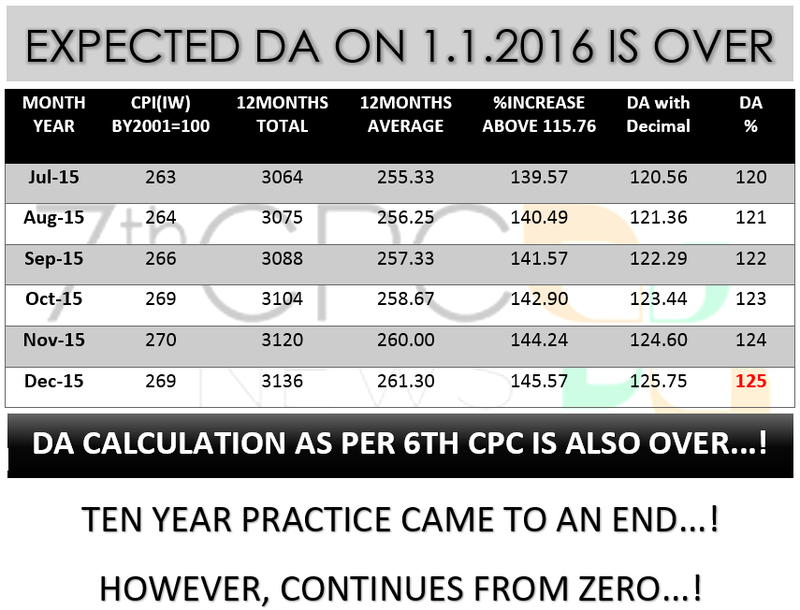 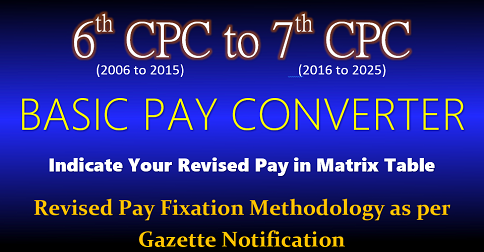 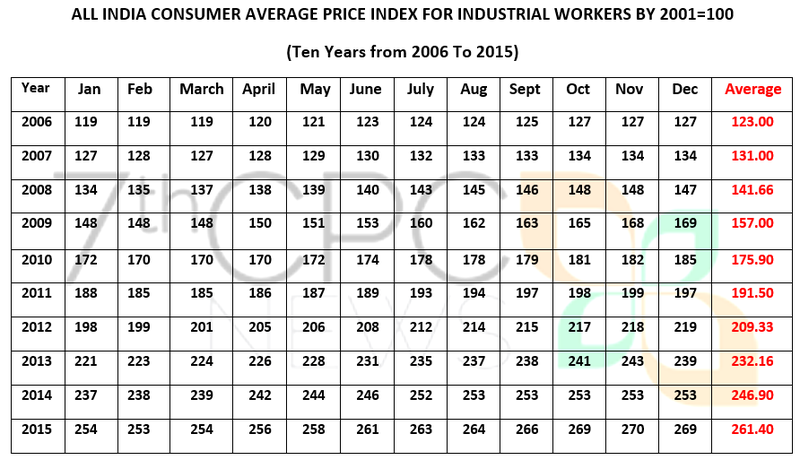 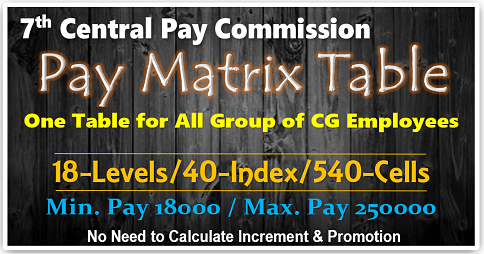 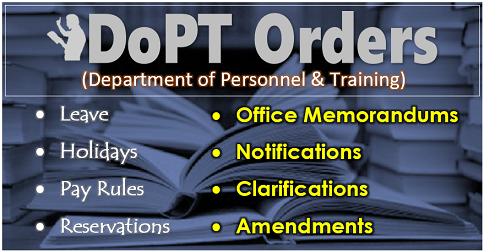 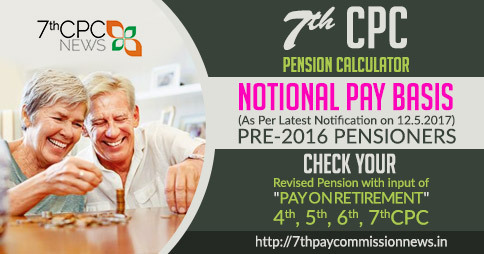 EXPECTED DA FROM JULY 2016 AS PER 7TH PAY COMMISSION – NEXT CHAPTER BEGINS…! 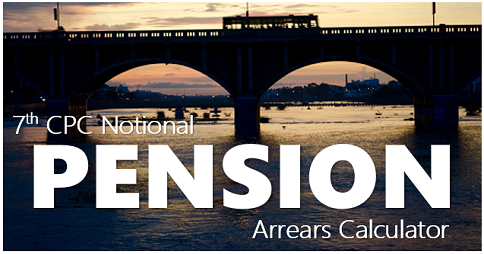 THE LAST AND FINAL ‘EXPECTED DEARNESS ALLOWANCE’ FOR CENTRAL GOVERNMENT EMPLOYEES AND PENSIONERS IS OVER WITH THE HIKE OF 6%. 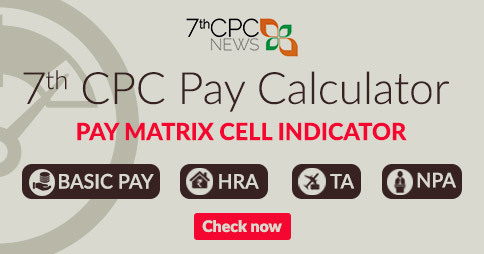 THE NEXT AND FRESH EPISODE BEGINS WITH 7TH PAY COMMISSION AND THE DA PERCENTAGE STARTS WITH ZERO…!